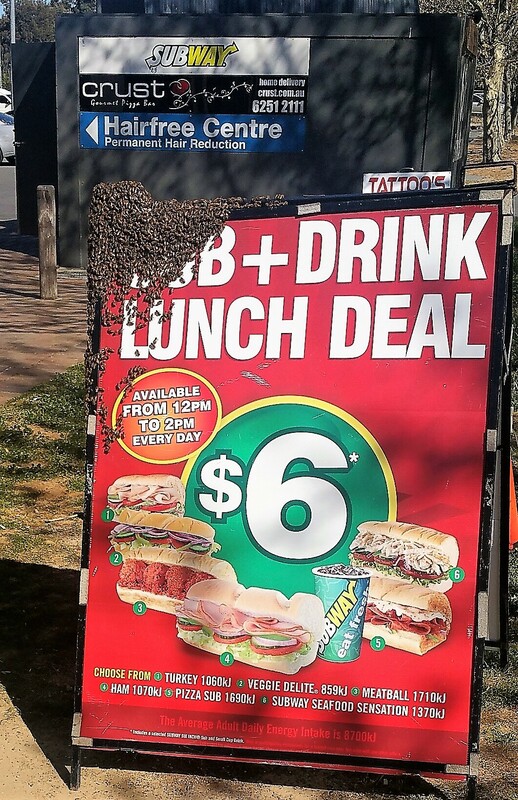 Note: The use of honey based baiting systems for European wasps is illegal in all States and Territories of Australia. European honey bees are one of the most identifiable insects and are the most commonly domesticated bee species in the world. 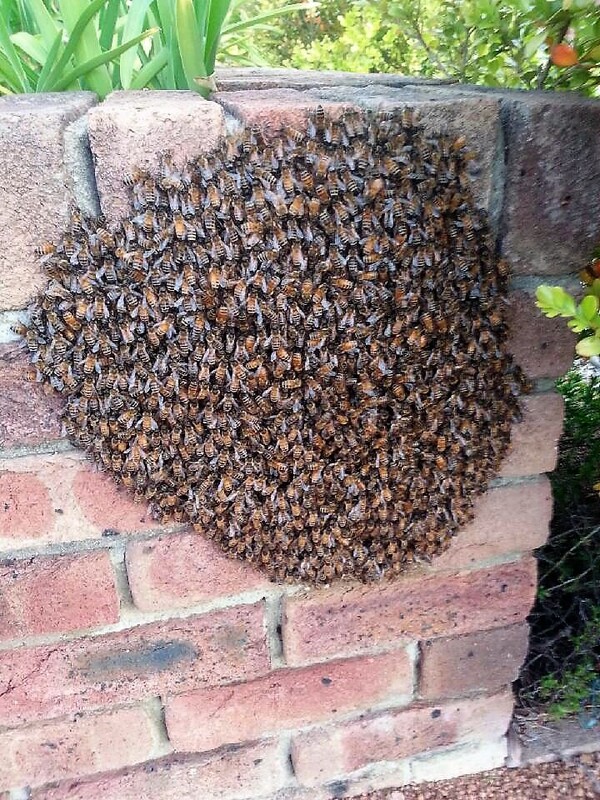 They are inconsistent in colour but are usually brown with a banded dull yellow and brown abdomen. The head, thorax and abdomen are heavily covered in hair. Around the eyes and legs and are also hairy. Adults grow to approximately 13-16mm in length. 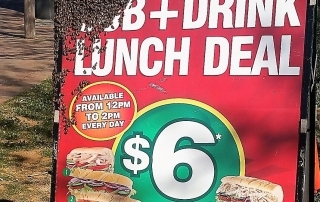 The queen is larger than the workers and male drones. 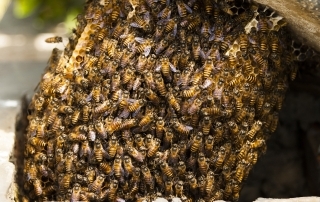 The queen is responsible for egg laying and for controlling the hive using pheromones Nymphs (an immature form of an insect that does not change greatly as it grows). 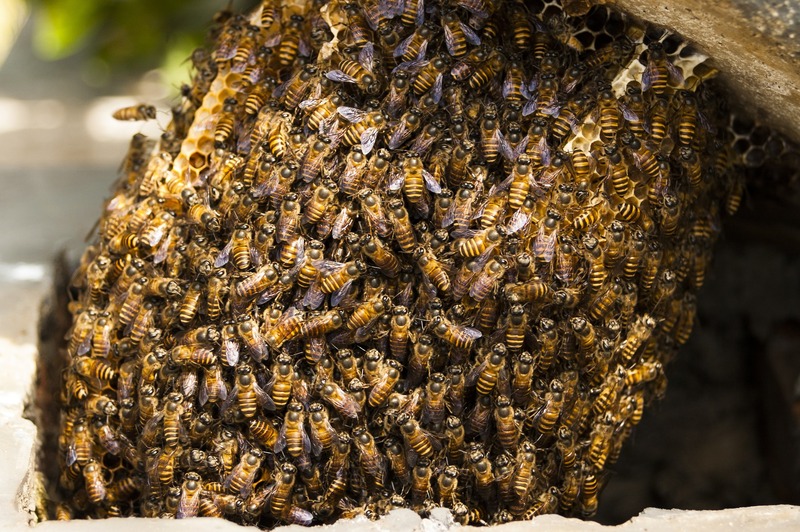 Eggs hatch and develop into queens, workers and drones between 16 – 24 days. The average lifespan of a queen is 3 – 4 years. 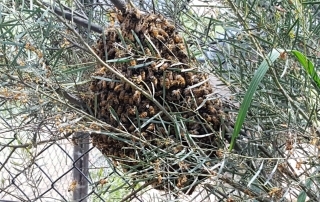 Drones usually die upon mating or are expelled from the hive before the winter. 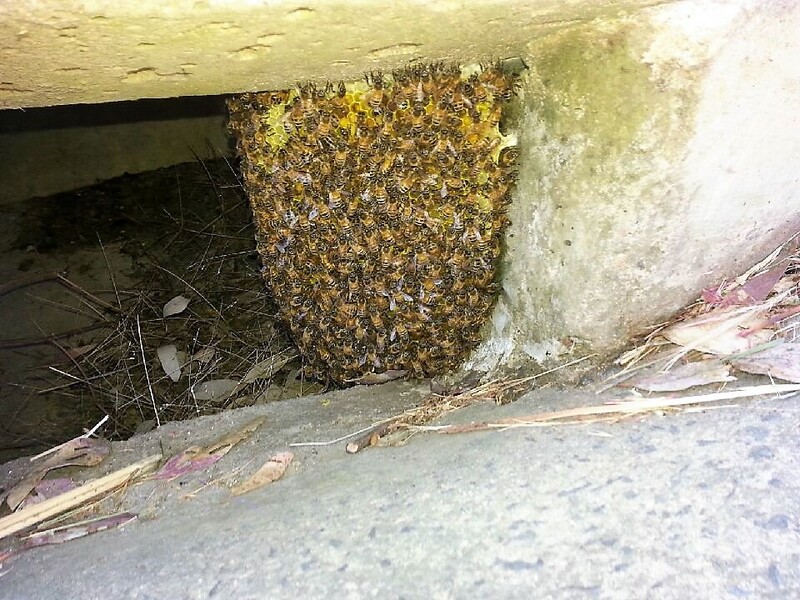 Workers may live for a few weeks in the summer and several months in areas with an extended winter. 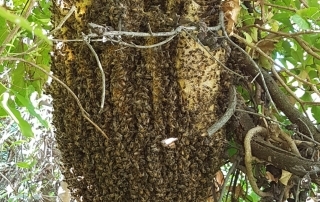 The European honey bee is common around suburban and urban areas. They are often seen in gardens. European honey bees can be found foraging on the flowers of many different native and introduced plant species. 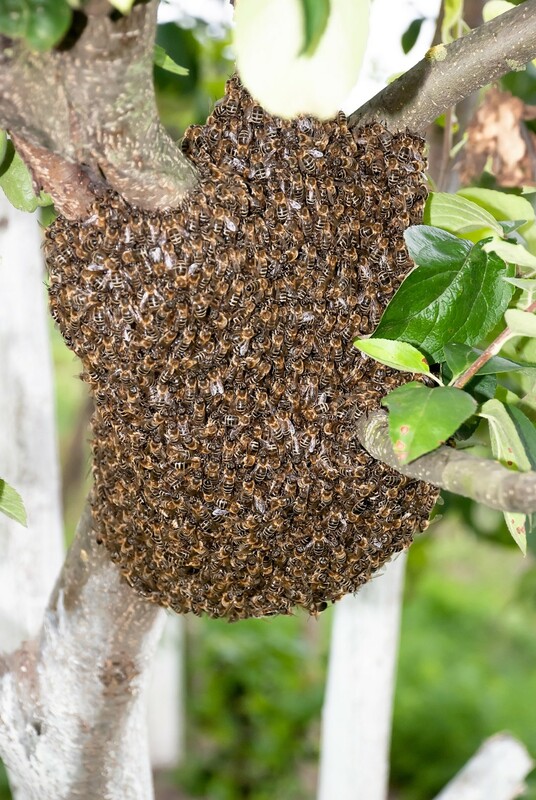 These extremely social insects live in large hives dominated by a single queen. 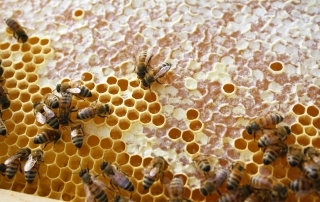 The European honey bee pollinates flowers in order to make honey. 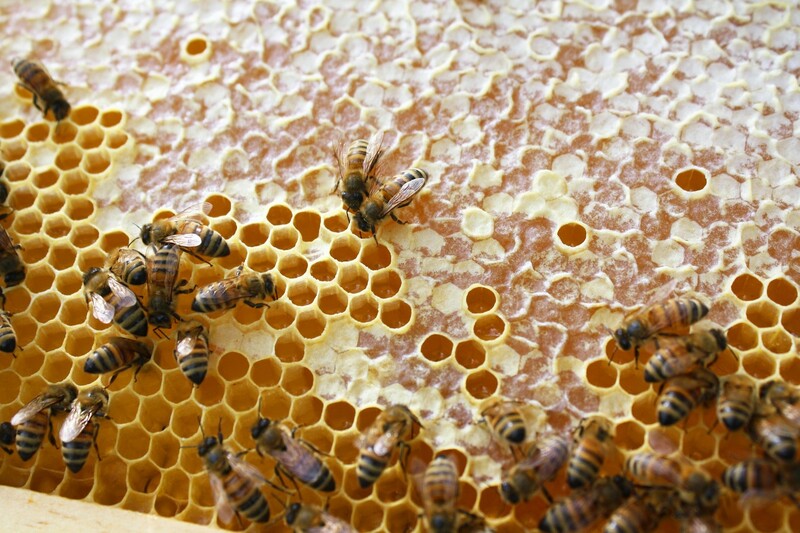 Early European settlers introduced European honey bees to ensure a good supply of honey. 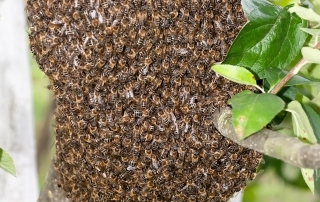 European honey bees defend their nest aggressively. If a bee is driven to sting, the action is fatal as it rips out the bee’s lower abdomen. The sting, with the venom gland pumping, is left in the victim. The European honey bee sting causes intense local pain and swelling. 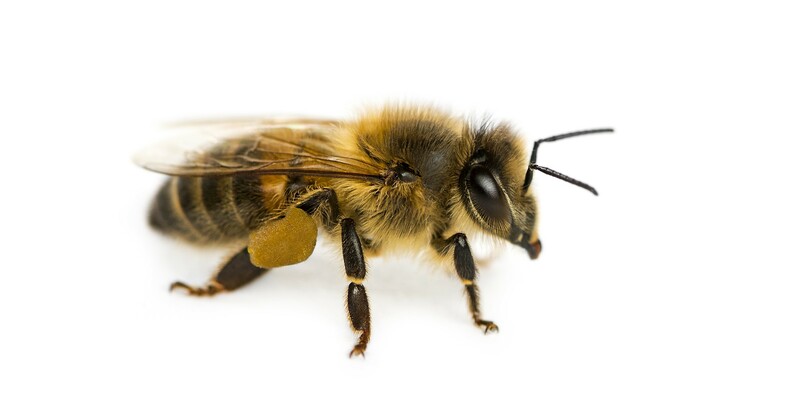 If the victim is allergic to bee venom, a sting may cause more severe symptoms and they should seek immediate medical attention. 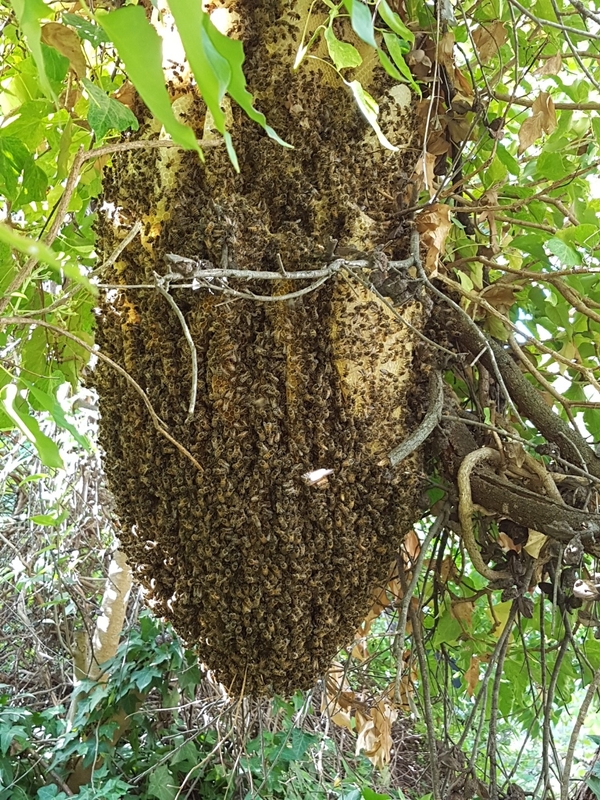 If you find a swarm/hive of European honey bees, do not approach it, contact your local Beekeepers’ Association for removal and information, see link below. The Common Blue-banded bee is recognised by the metallic blue bands across its black abdomen and for its darting and hovering flight pattern. The length of a Blue-banded bee is between 10mm – 12mm long. The difference between the male and female Blue-banded bee is by the number of blue bands they display; males have five while the females have just four. 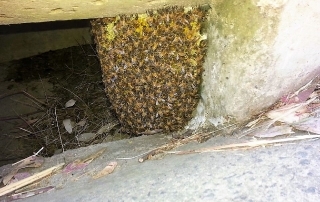 Once mating has occurred, female Blue-banded bees build a nest/hole in clay or soft sandstone, it also likes mud-brick houses and often burrows into the mortar in old buildings/structures. Cells at the end of a tunnel, contain an egg and food, pollen and nectar, for the larvae to feed off when it emerges. A single hole/nest can be a complicated maze of tunnels. The Blue-banded bee does not live in colonies, it is solitary, but may build their nests in the same spot, close to one another. 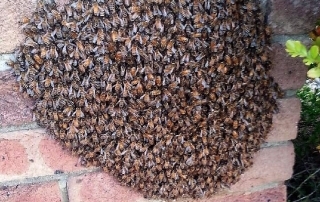 As autumn/winter arrives, blue banded bees die. The eggs in each nest develop during the winter but remain sealed in their cells until the spring returns when they emerge as the next generation of adults. The Blue-banded bee is found throughout Australia except Tasmania. The Blue-banded bee lives/is found in urban areas, woodlands & forests, and open land. Some flowers hide pollen inside tiny capsules and require a special type of pollination, “buzz pollination”. The blue banded bee will perform “buzz pollination” by grasping a flower and shake her flight muscles causing the pollen to shoot out of the capsule. The female Blue-banded bee will then collect the pollen, carry it from flower to flower, pollinating other flowers, and take it back to her nest. 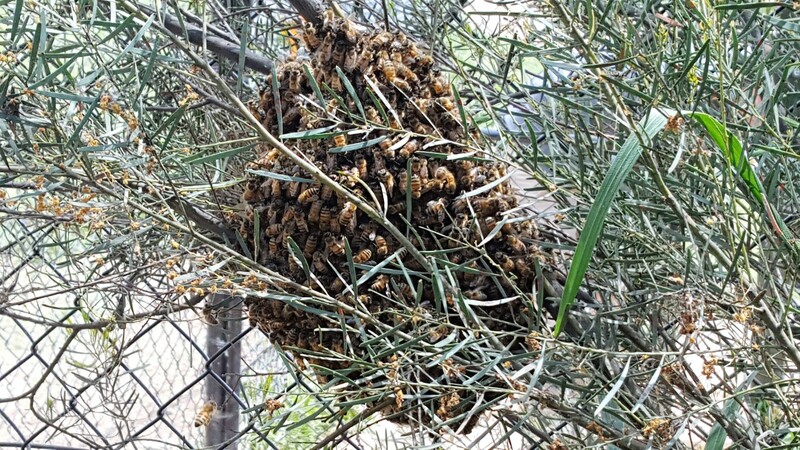 Many Australian native plants require buzz pollination e.g. Guinea Flower, Senna, Chocolate Lily & Fringe Lily. 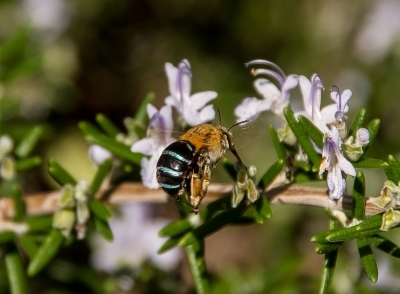 The Blue-banded bee may be seen in the garden around tomatoes plants. The Blue-banded bee is native to Australia. They are good pollinators in the garden and can pollinate crops such as tomatoes, eggplants and kiwifruit as well as native plants such as Guinea Flower, Senna, Chocolate Lily & Fringe Lily. The Blue banded bee is not aggressive, but they can give a mild sting if you grab them or step on them. If stung, a cold pack may be used to relieve the pain. 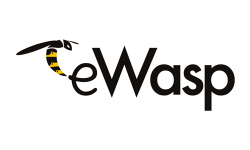 If there is evidence of a more severe reaction or the sting victim is known to be allergic to wasp and bee venom, seek immediate medical attention.